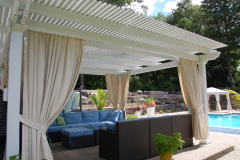 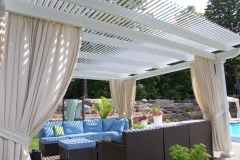 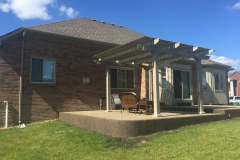 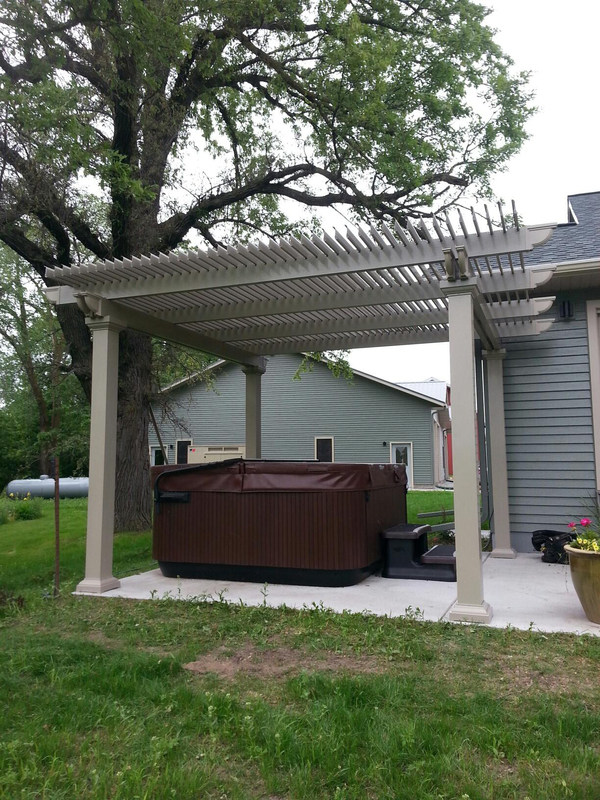 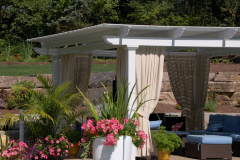 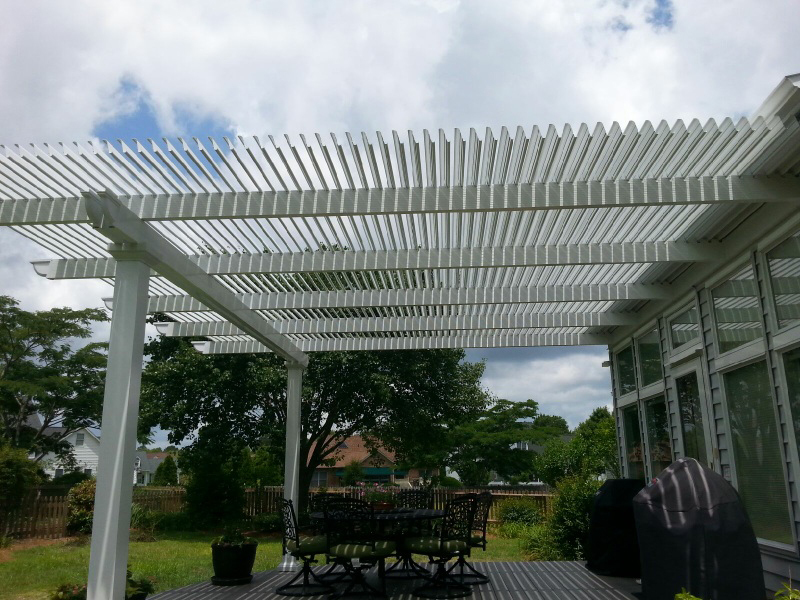 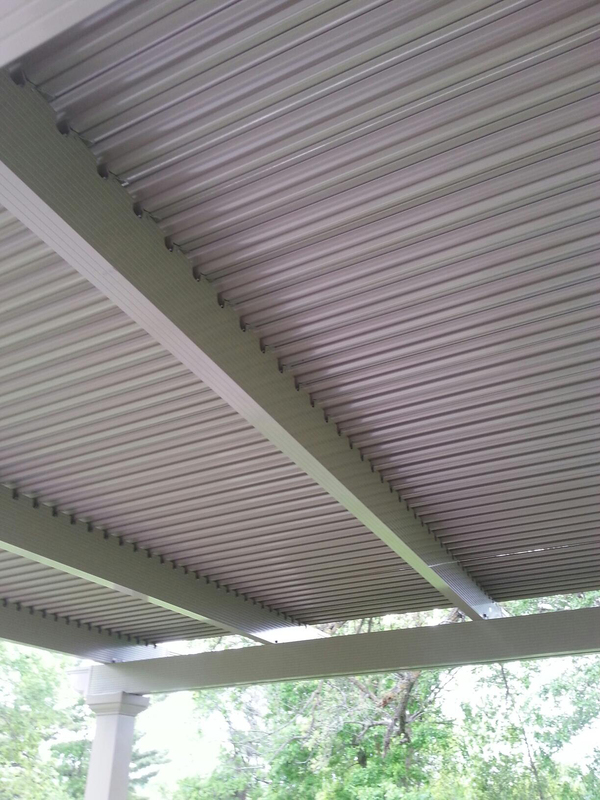 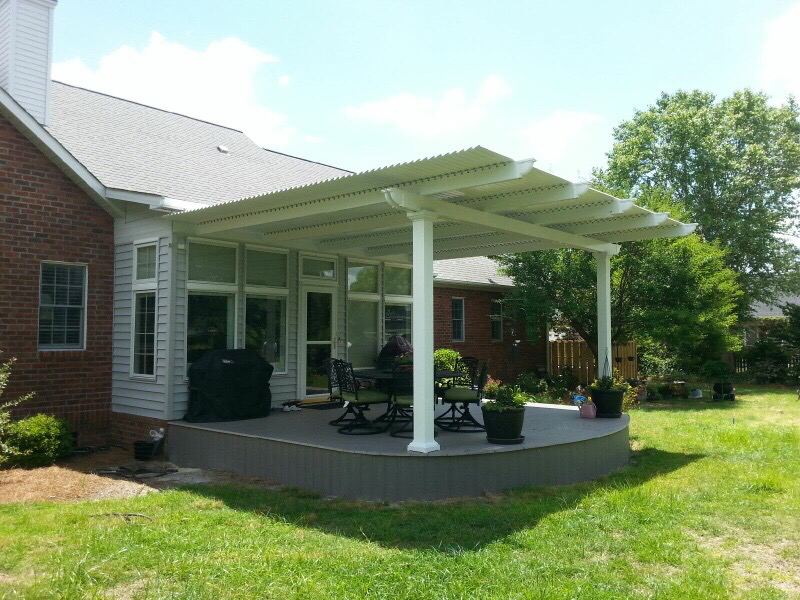 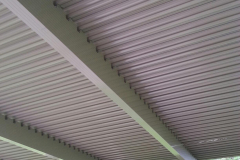 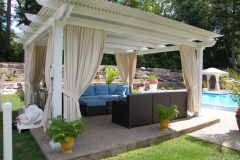 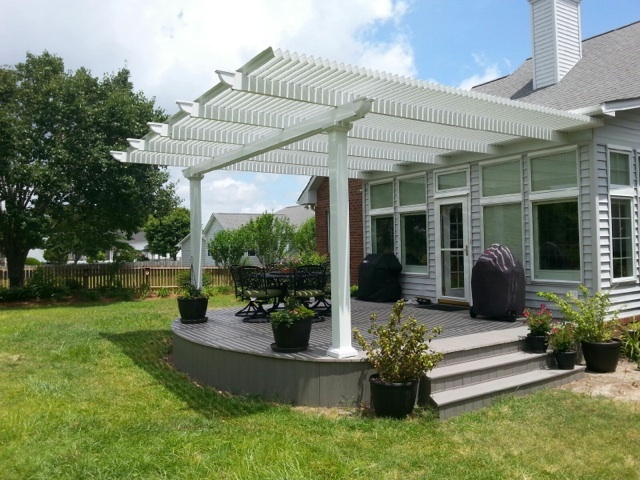 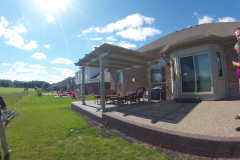 If you are looking to add a pergola with adjustable louvers to your home, then the experts at TEMO are here to help. 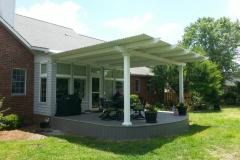 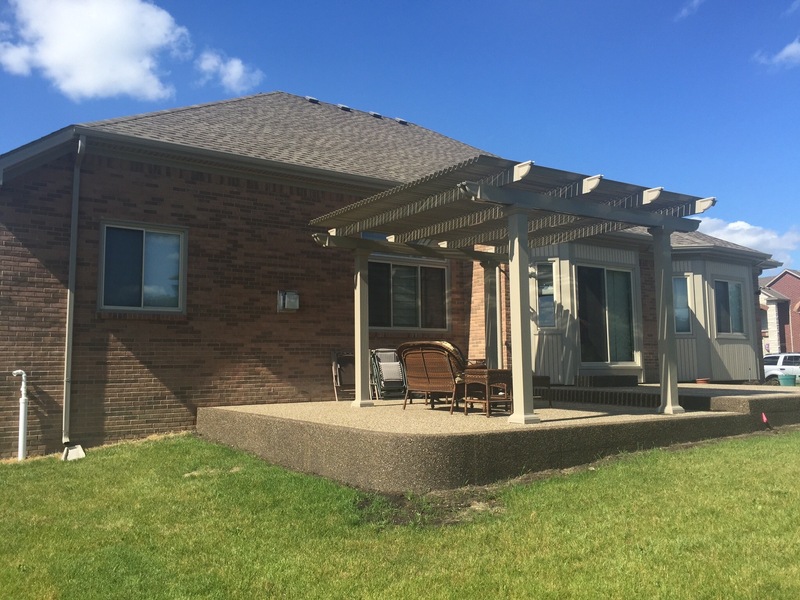 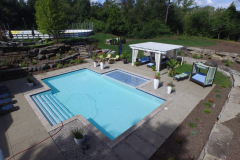 Since our founding in 1970, we have been the company that countless homeowners throughout the country have turned to for stylish, expertly crafted outdoor home additions that are beautiful and durable. 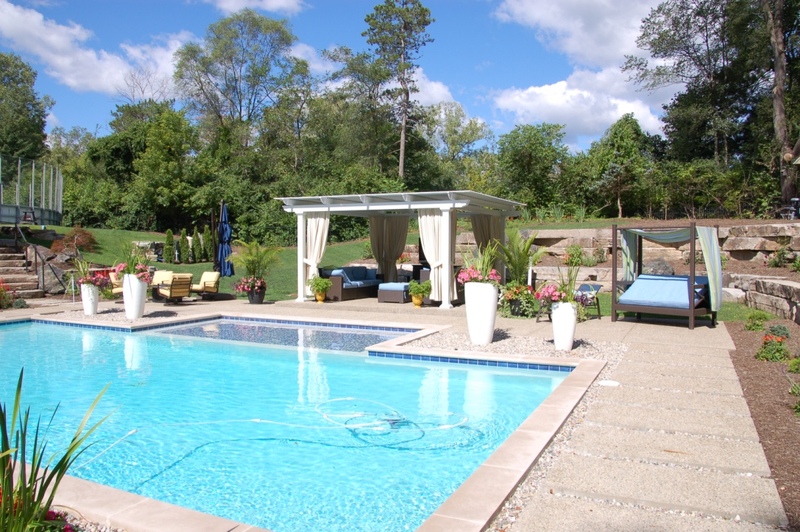 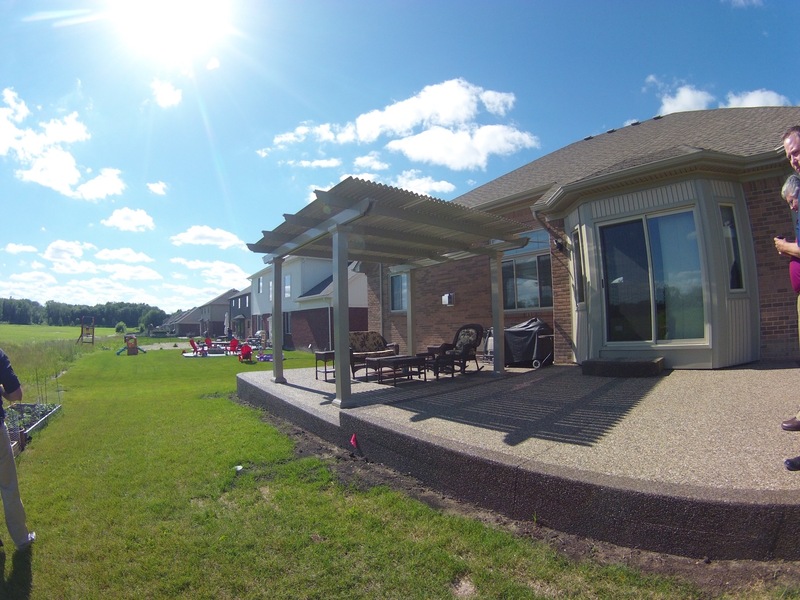 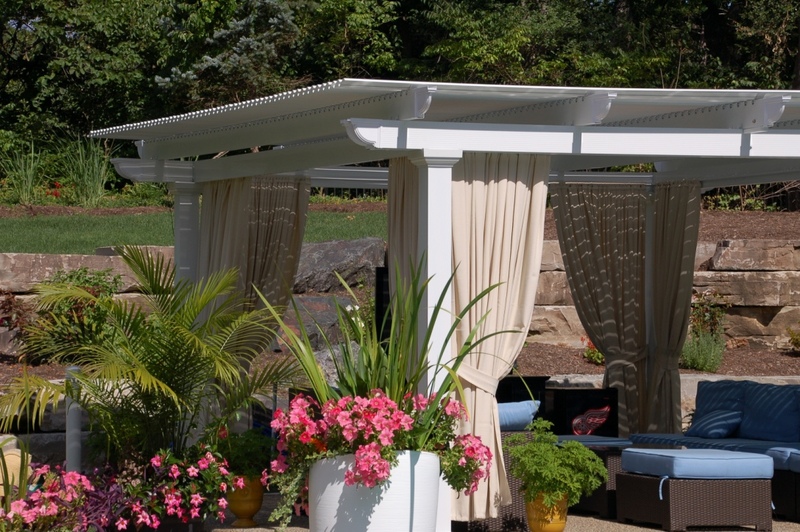 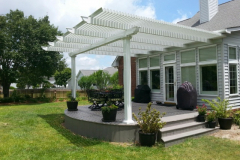 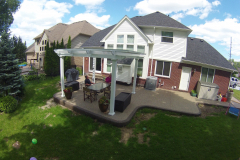 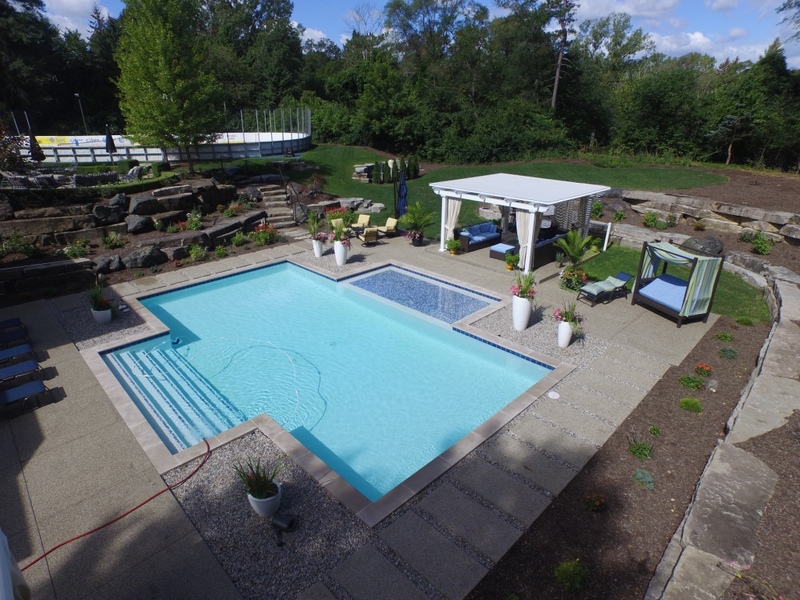 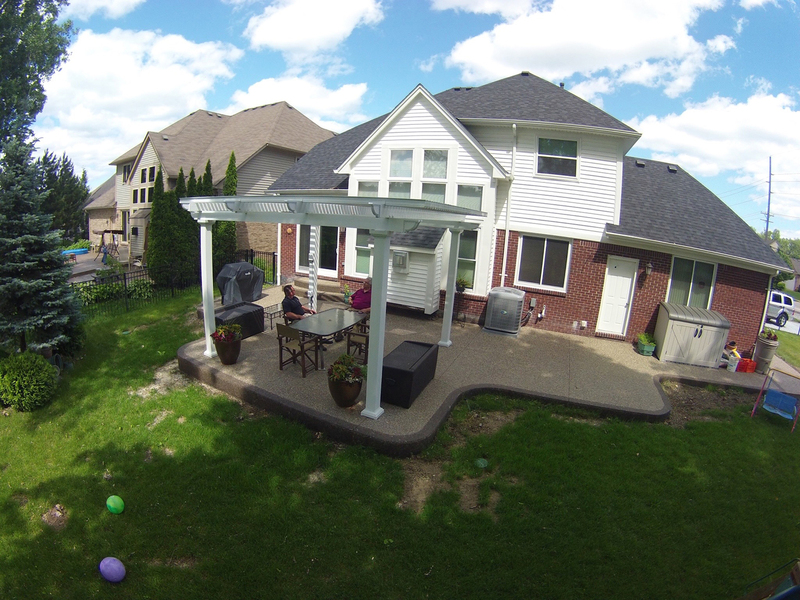 Our outdoor living structures can transform any backyard into an attractive, functional space that homeowners can enjoy. What’s more, all of the outdoor living products that we manufacture come backed by a Limited Lifetime Transferable Warranty, so you can have peace of mind that your investment is protected. 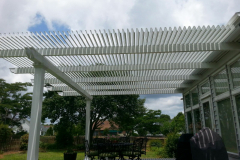 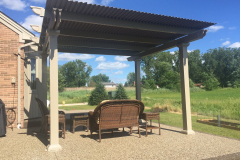 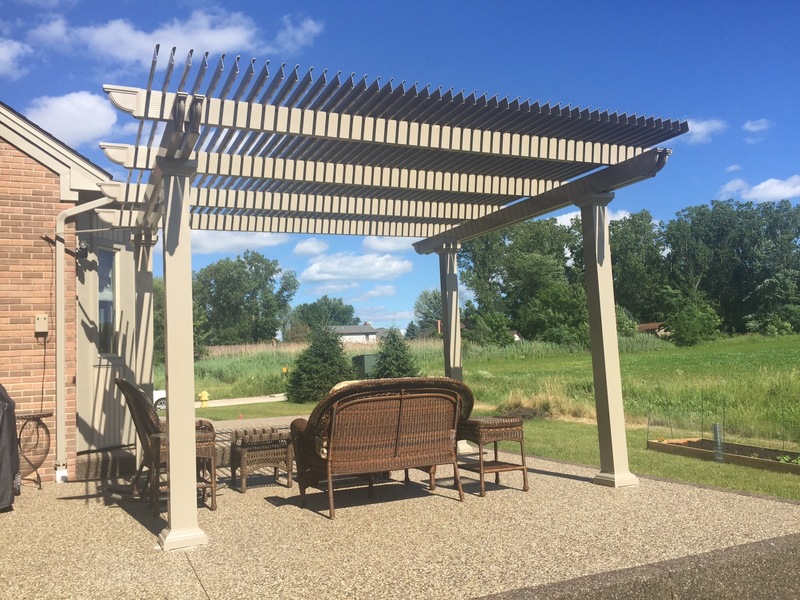 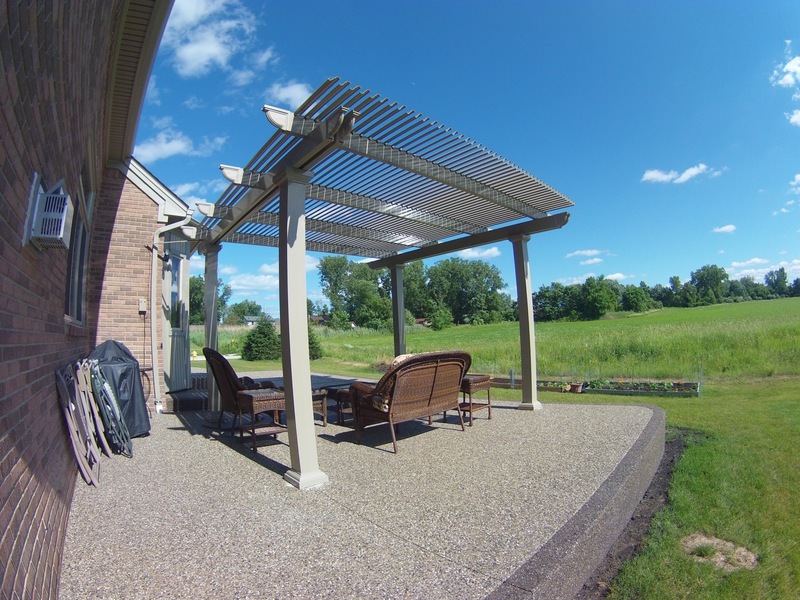 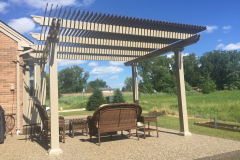 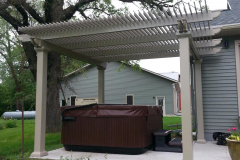 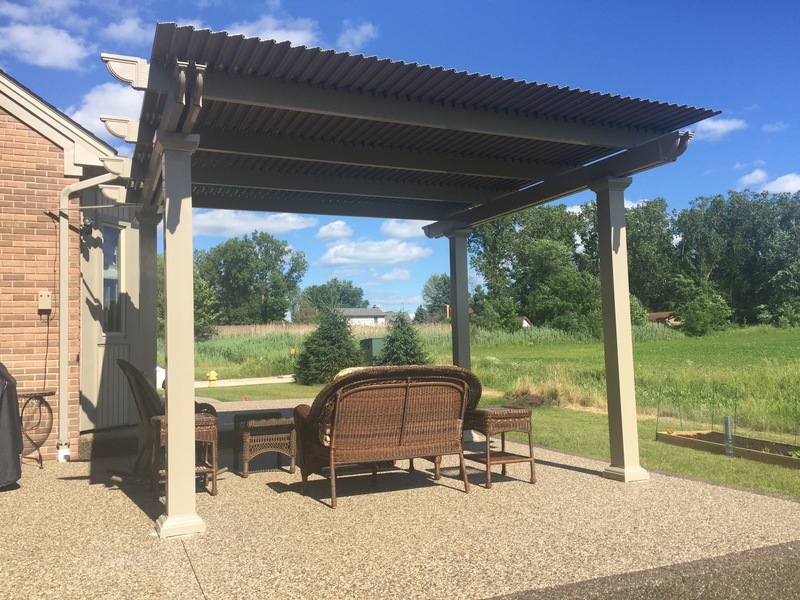 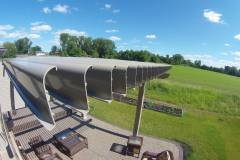 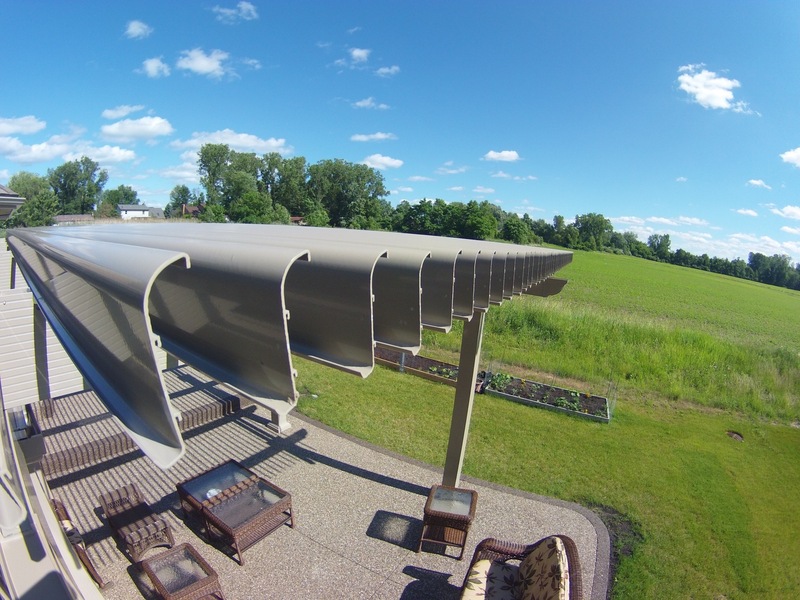 To learn more about our pergola with adjustable louvers or to have one installed at your home, contact TEMO today, and we’ll put you in touch with a TEMO-certified authorized dealer near you.